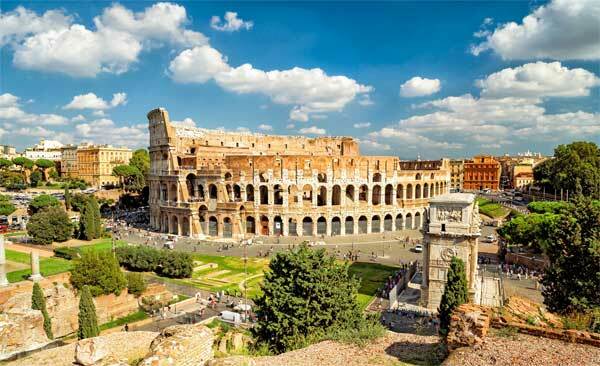 Explore one of the most remarkable places to visit in Rome – the Colosseum and the Roman Forum. 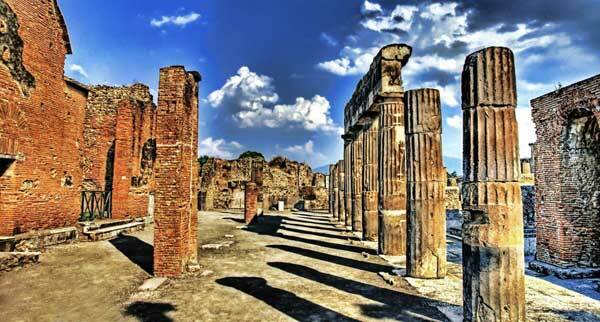 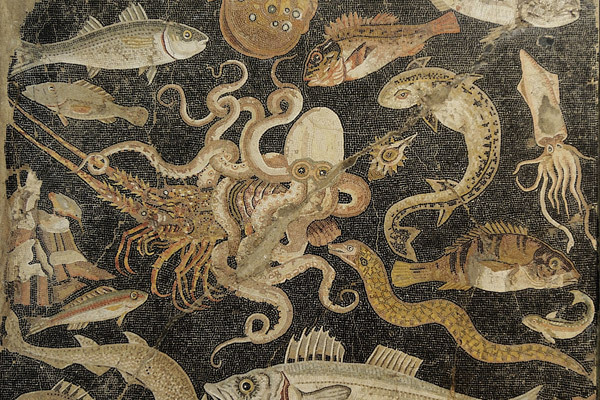 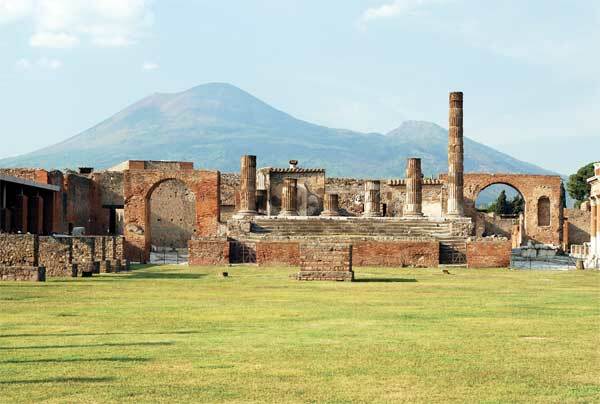 Our expert guide will take you on an historical sightseeing tour through the vast archaeological site where in 735 B.C., Ancient Rome was born. 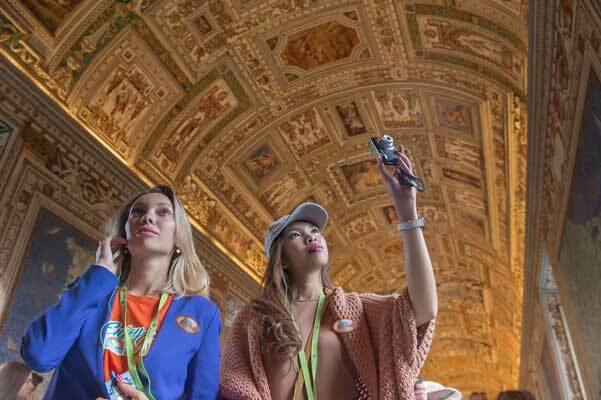 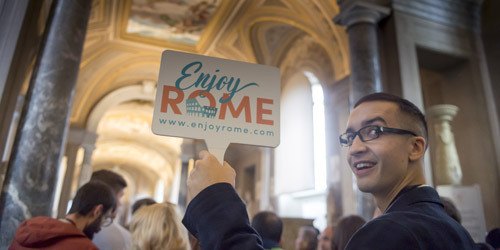 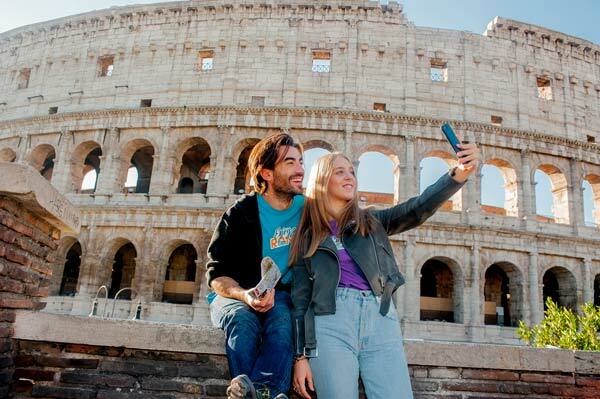 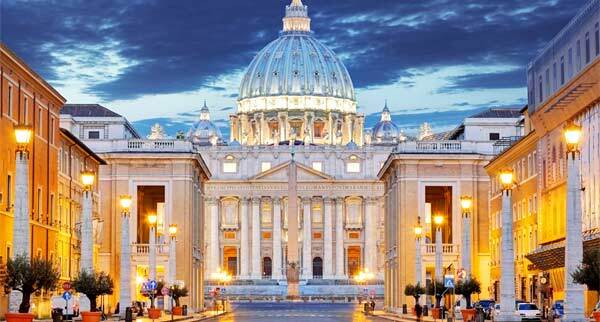 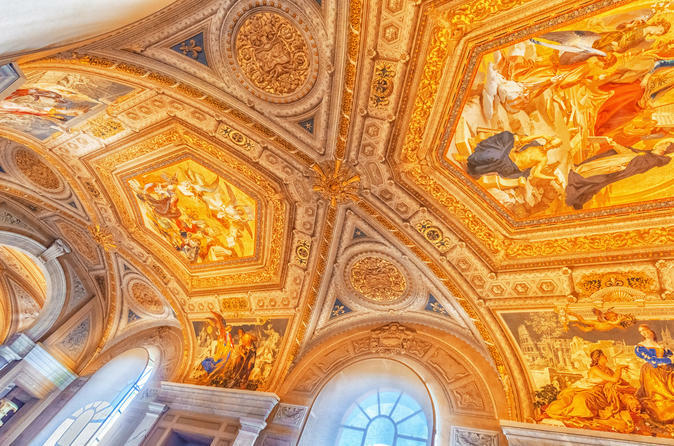 And you can skip the line with our Priority Access - allowing you more time to enjoy Rome. 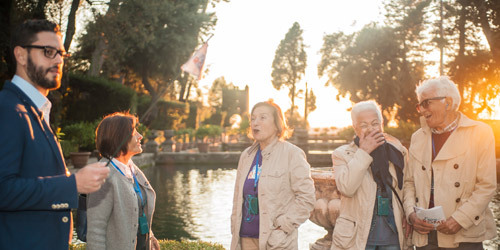 For a truly memorable experience that is wait-free and hassle-free, you will relive history as our guides bring the stories of this lost civilization back to life. 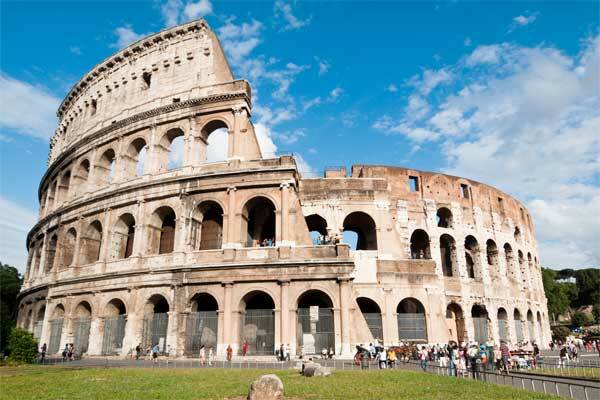 Our Colosseum tour is the perfect way to see Rome in a day.